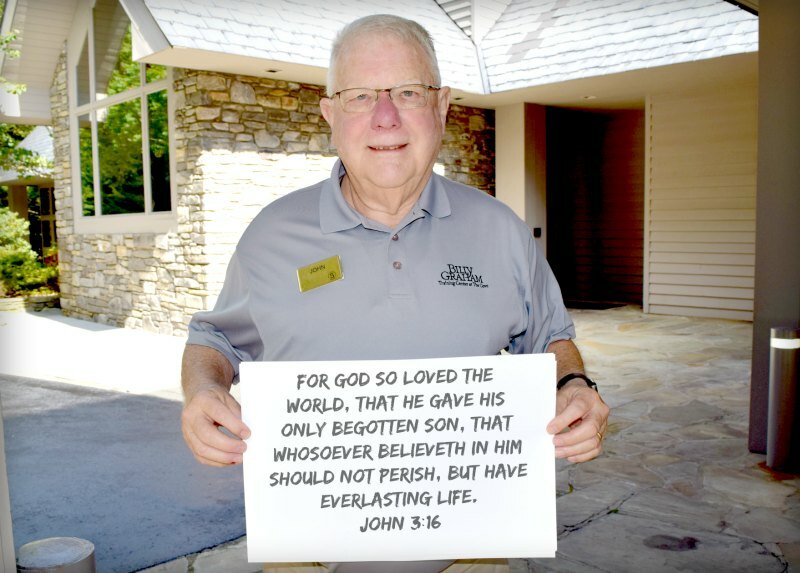 This week’s verse is brought to you by John, one of our shuttle drivers here at The Cove. His verse is John 3:16. 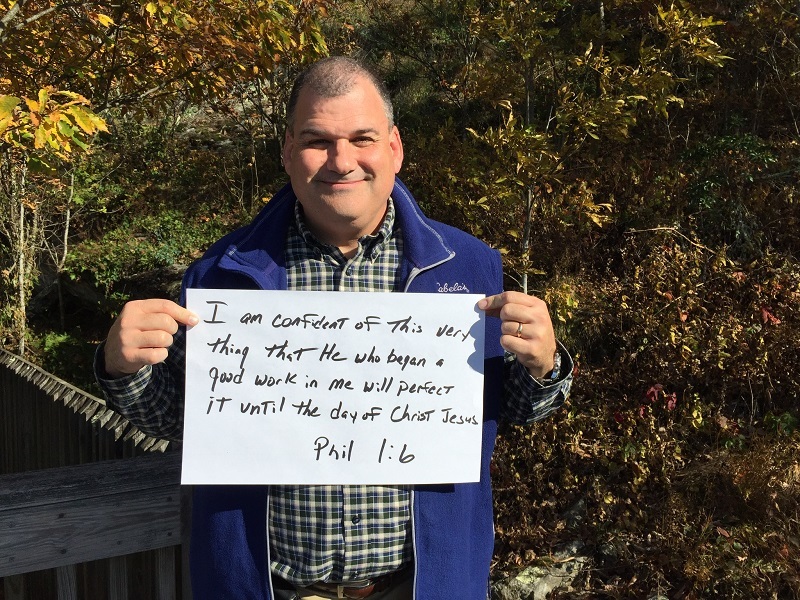 “I am confident of this very thing, that He who began a good work in me will perfect it until the day of Christ Jesus.” (Philippians 1:6).